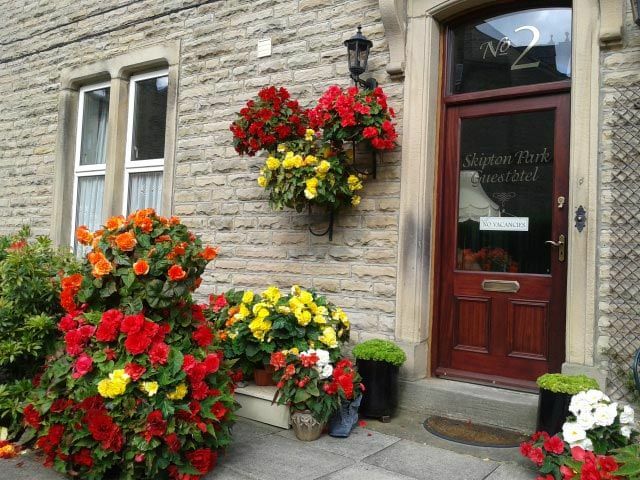 We offer all our guests a warm welcome in an informal and friendly atmosphere. 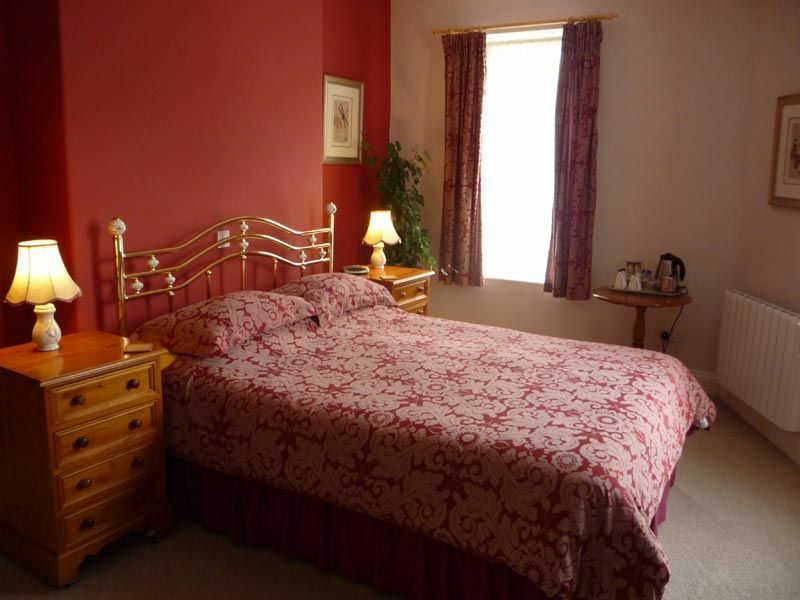 Our rooms are spacious and tastefully decorated to ensure a comfortable stay. 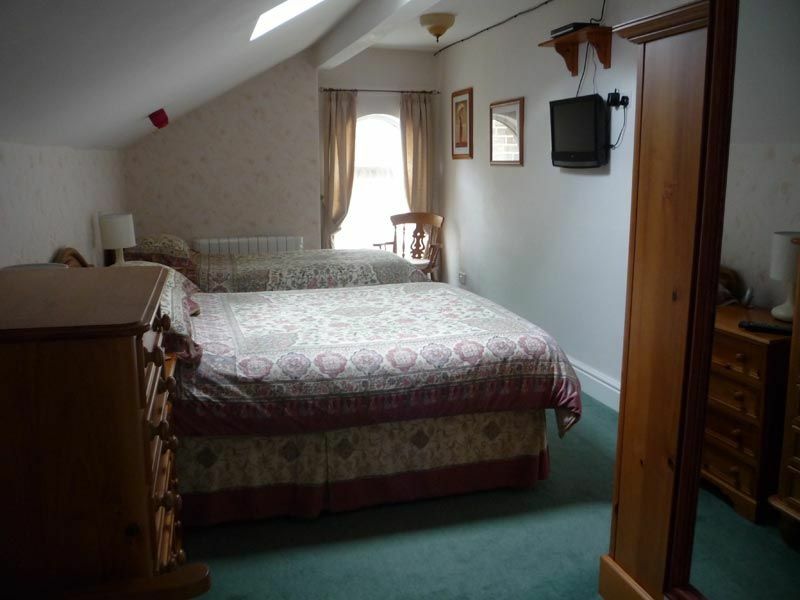 One of our bedrooms is situated on the ground floor, and proves to be very popular with guests who have difficulty with stairs. 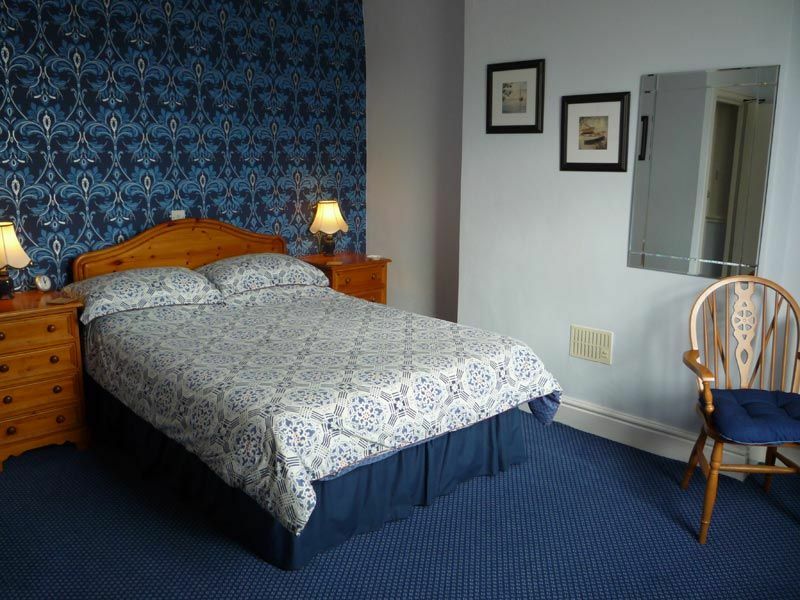 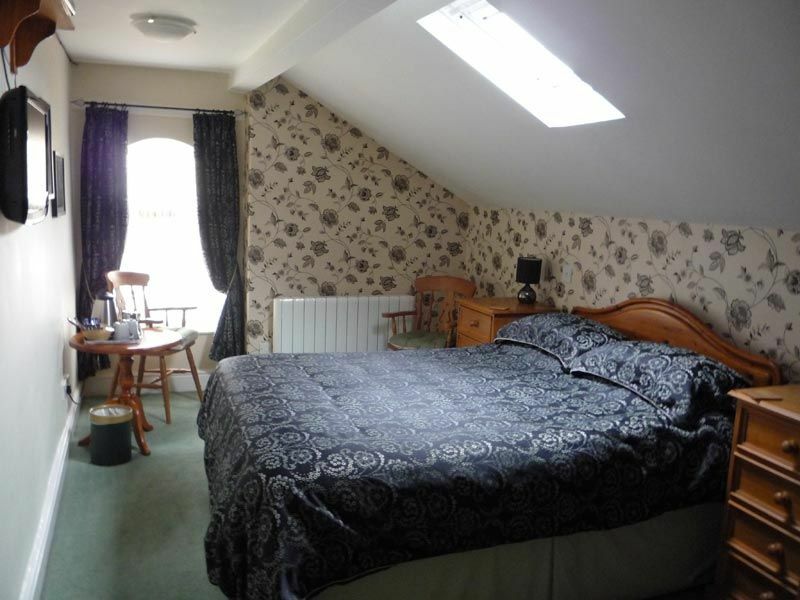 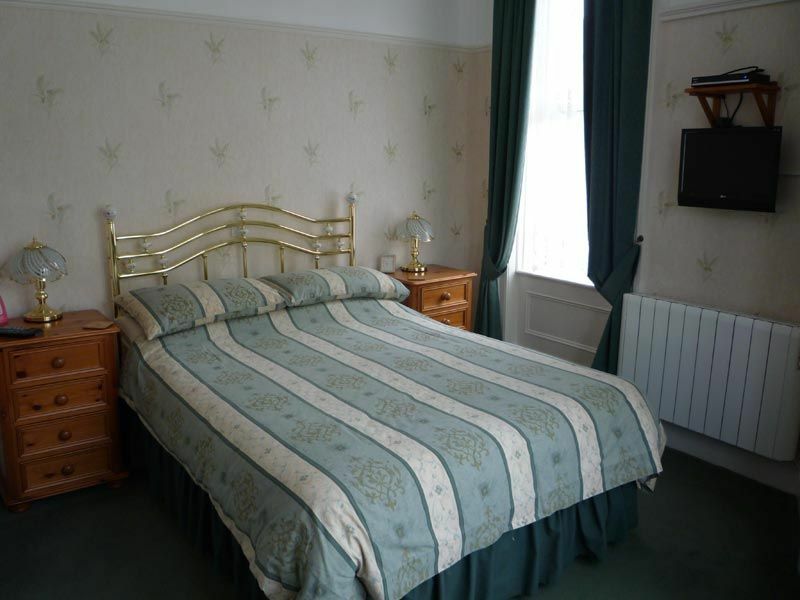 All the rooms have en-suite shower facilities, televisions with Freesat HD, hospitality trays and free Wifi access. 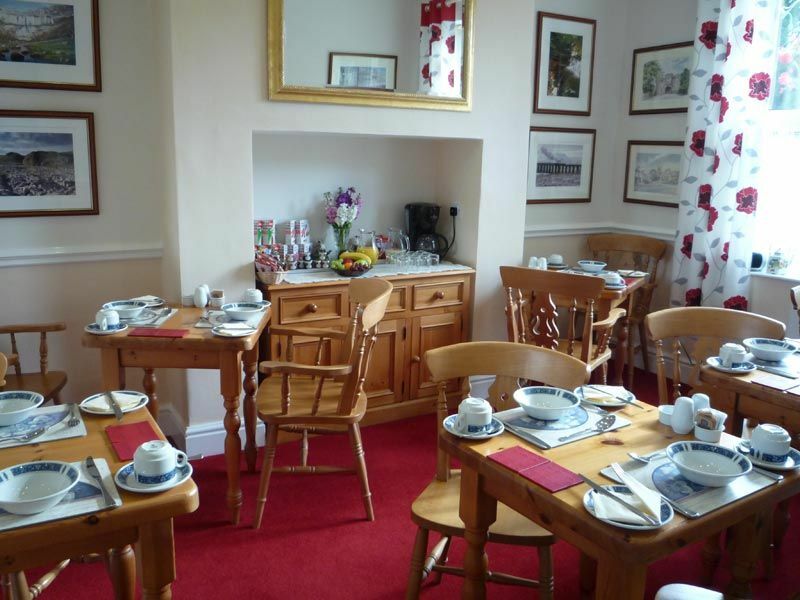 We pride ourselves by serving quality breakfasts in our dales-style dining room (all dietary needs are catered for). 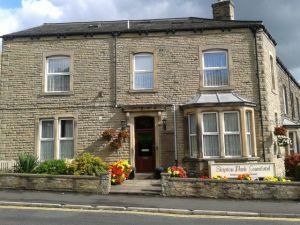 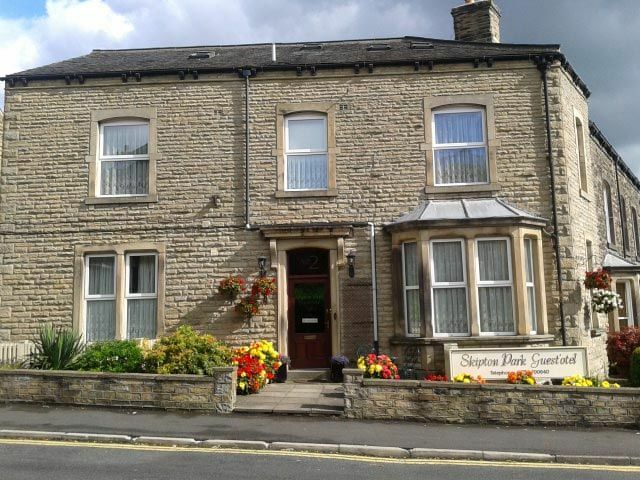 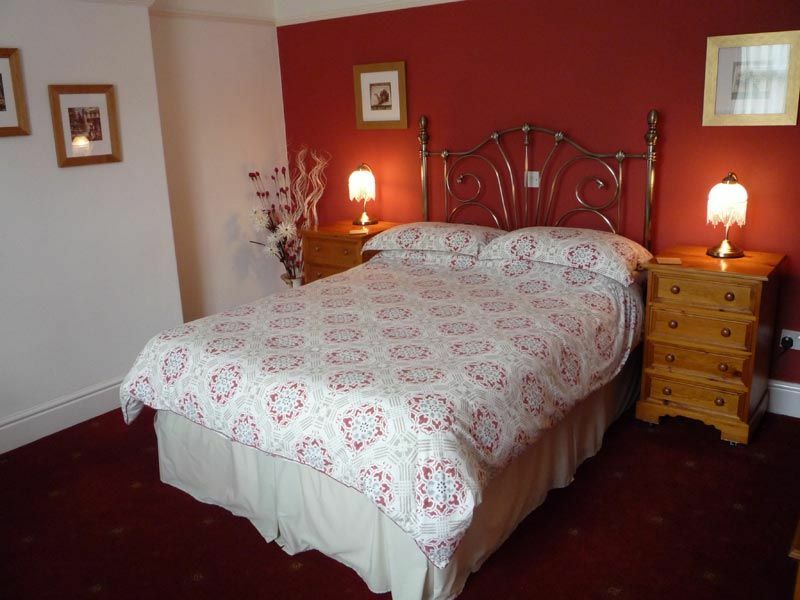 We are conveniently situated for local amenities and are a perfect base for discovering the picturesque Yorkshire Dales. We are a totally non-smoking establishment.